Thanks for sharing your cards Sandy. They inspire us! You always bring us fun ideas. Love your work. These are great cards! Thanks for sharing your technique. As always, your cards are stunning! 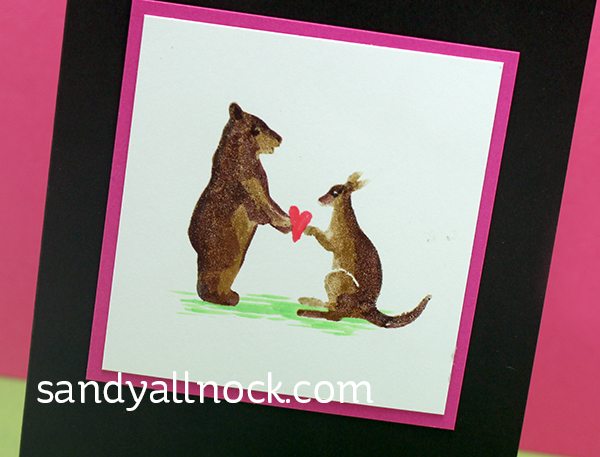 This is great technique – love how all your cute animals and the cards turned out ! Beautiful work as always Sandy! These cards are super cute! Love how you colored the giraffe with your markers. Definitely will have to try that. Appreciated your video. Thanks. The layered stamps makes the creation of more realistic animals much easier to do. Awesome technique and amazing cards!!! Loved the video. Have to try this with my stamps!! Great cards! Look forward to seeing what you create! I love how you did the giraffe!!!! 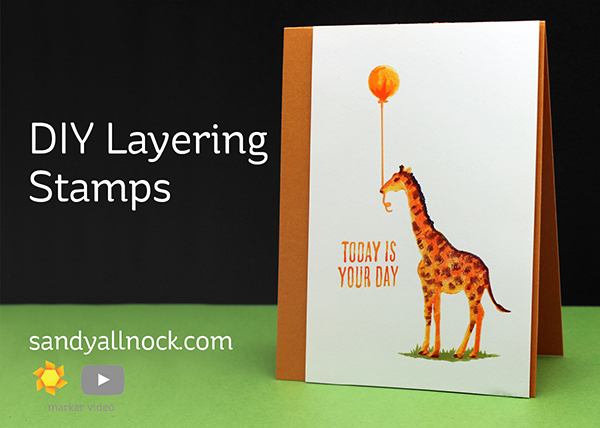 What a fun and great DIY on stamp layering! Your coloring illustrates these animals so vividly! Thank you for sharing! I always learn so much from your videos! Thanks for sharing! Awesome cards! 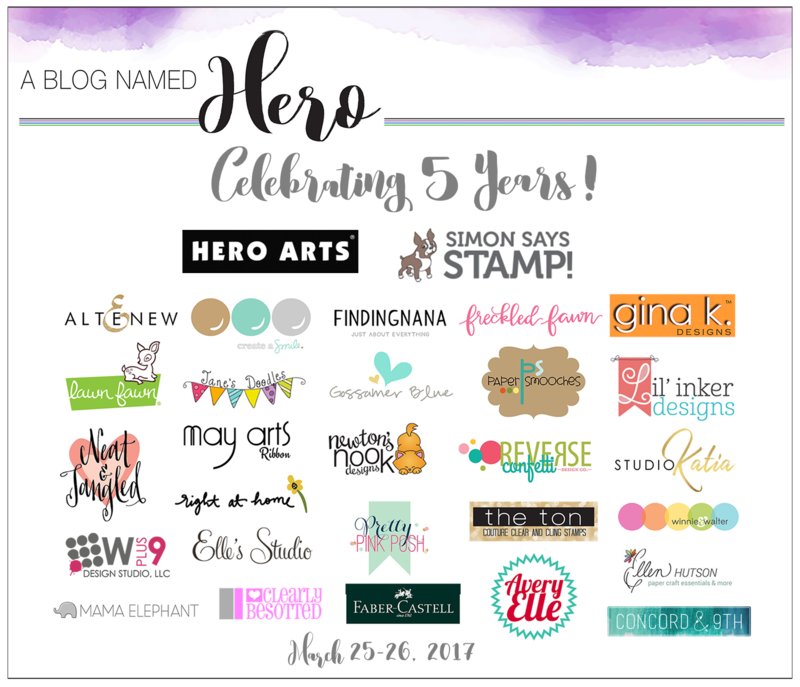 Those layering stamps are wonderful! Your amazing coloring has really gotten me interested in the markers. I think I will have to give them a try. Love be your collection of cards today! Love the layering stamp sets. Great job!!! Particularly love the elephant and giraffe. 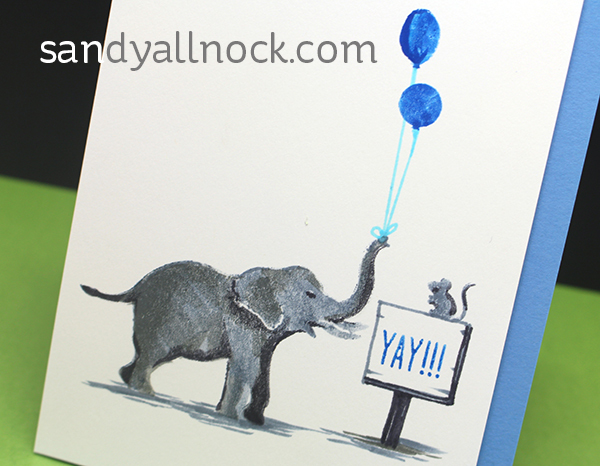 Love all the cards – animal cards are always cute and fun! Love these cards…. I always like animals and flowers, but these are precious! Thanks for sharing…. The cards are fun, cheery and so colorful! Your coloring makes the animals come alive. Thanks for the inspiration. I hought all the animals looked realistic. I love these cards so cute! I think the giraffe is my favorite! Beautiful and cute cards! Love them!! TFS!! I love the way you gave the animals friends! Love the giraffe! Layering stamps are awesome. Thanks for sharing! Cute cards and beautiful colouring!! Love all your cards! The animals are so cute and your coloring is amazing! Thanks for sharing. Great idea for solid stamps! Oh geez…these are SO fantastic! The animals are SO cute! 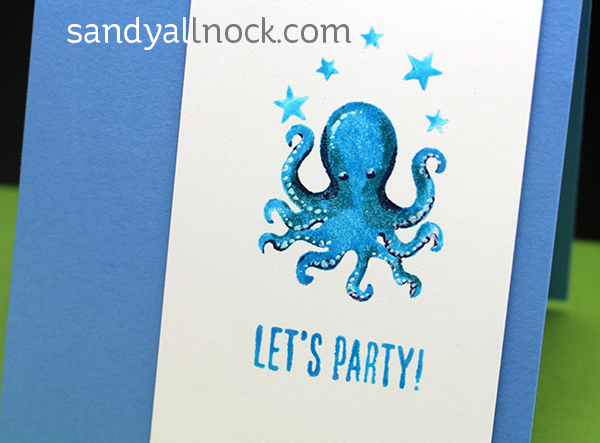 What wonderful cards with colorful animals.Fun to look at and would be fun to receive. I can’t afford a lot of the layering stamps, so this is a good option. Love how you used the products….your colors inspire me. What fun stamps and cards. I can watch you color all day long. Wow! Awesome cards! Love your coloring!